About Jane, the maker behind the brand. Each brand has its own origin story, its unique tale of how it became what it is today. Here’s part one of ours, the story of the woman behind Hallo Jane. 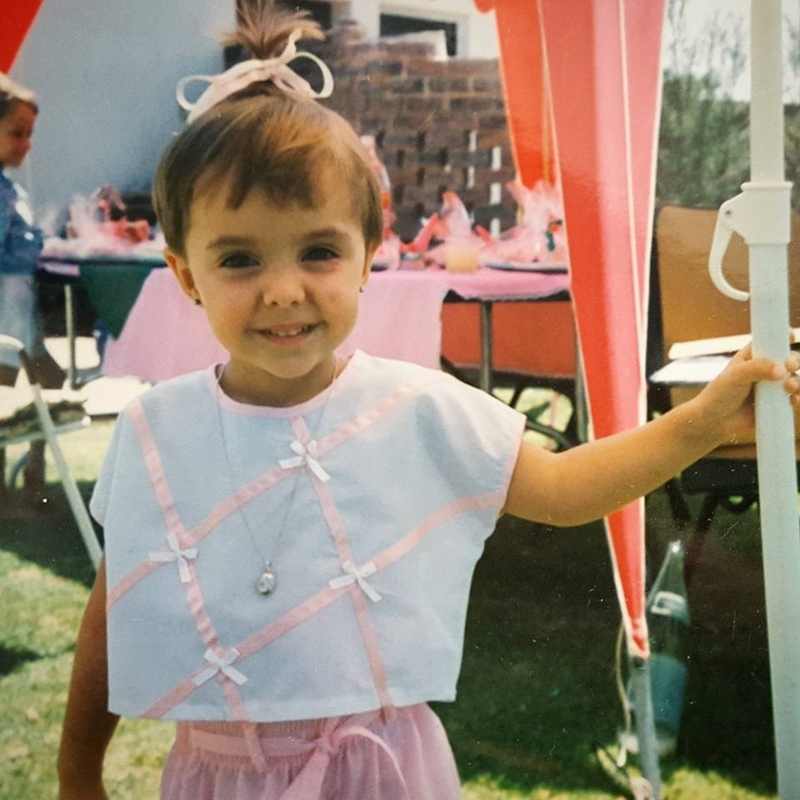 “I grew up in a small town in the Free State. My dad a farmer and my mom a teacher by occupation, but she runs a butchery and factory that my dad started when he was younger. 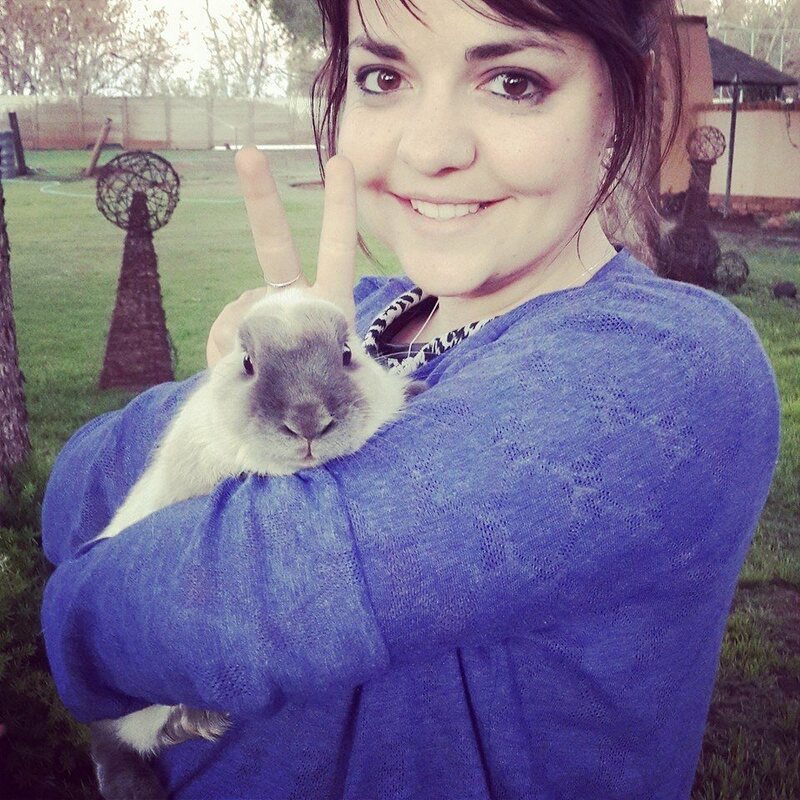 “I attended high school in Welkom and lived in the school hostel. Hostel life created some of my best memories which I’ll cherish forever. It builds character, teaches you how to be more independent and a great deal about how to deal with the things life throws at you. 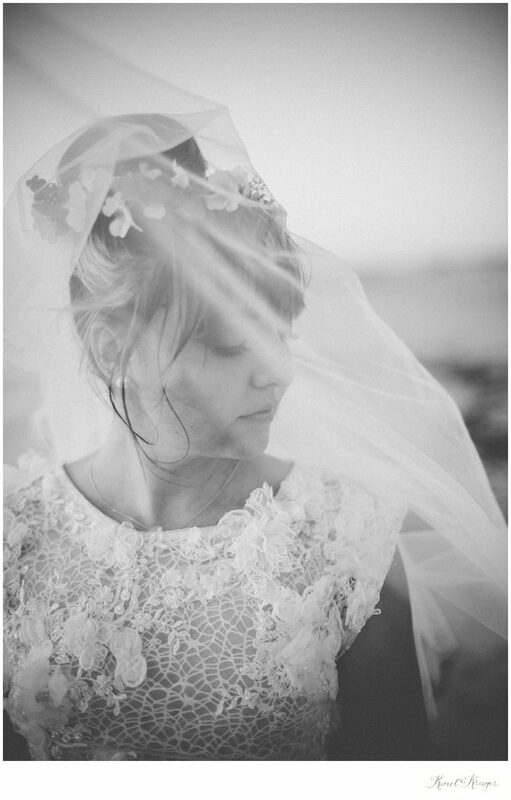 “In my matric year, I met Rudi, my best friend and the one that makes my heart skip a beat! We were soul mates from the very start. “1st year varsity I attended the University of Free State (KOVSIES) to study integrated marketing communication. The following year I changed to Fashion Design, deciding to follow my true passion – to create. I finished my 3 years at the top of my class with distinctions and awards, including best academic student, best year end range (2nd year), best year end range (3rd year) and most innovative. 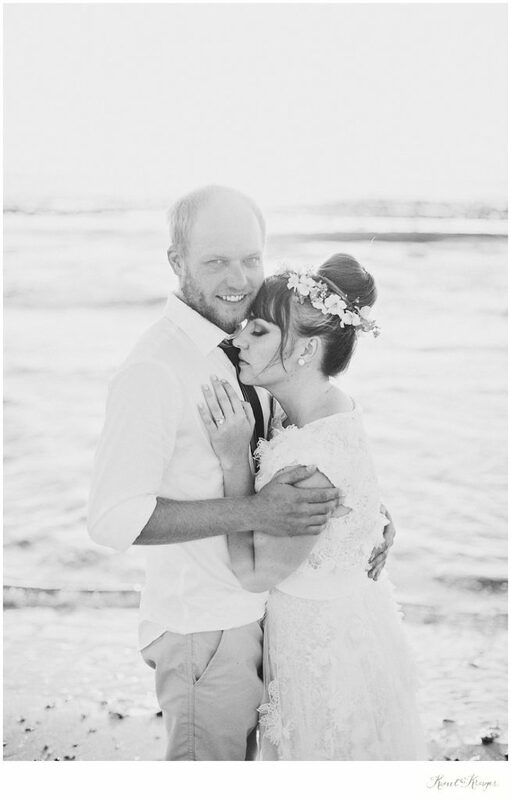 “During this time Rudi (now husband) had moved to the Western Cape to pursue his career. This allowed me to be such an overachiever in Fashion School, as I buried myself in work during semesters to try to tame the long-distance sorrows. 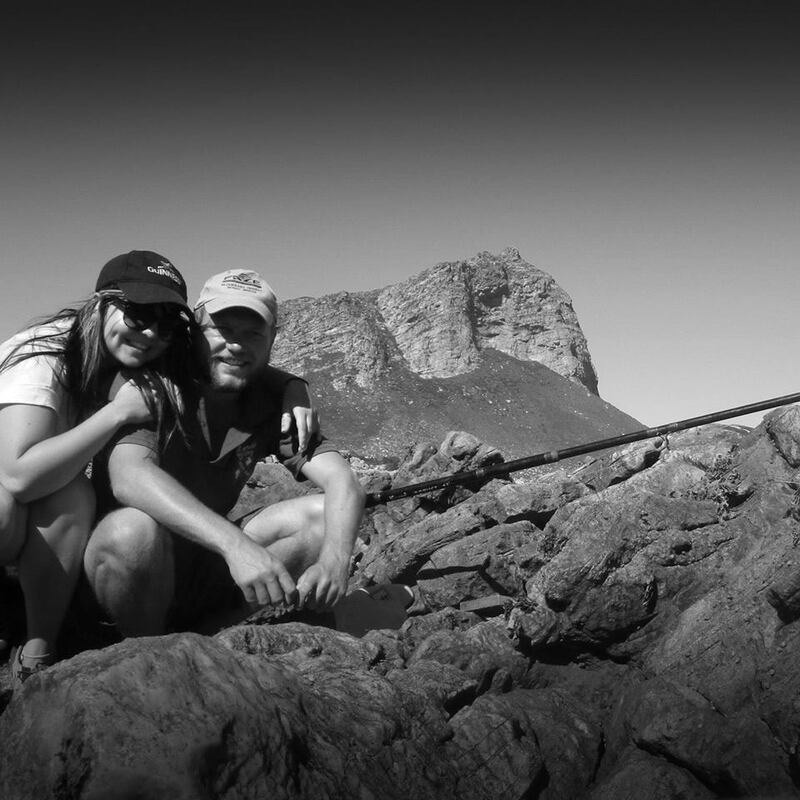 I visited him every holiday break to only have fantastic vacations in the Cape, where I fell in love with Pringle Bay, the gorgeous little coastal town in which we currently reside. “During fashion studies, I also took part in the Durban July where I went on to become on of 10 national finalists for the young designer award. Thereafter I took part as a national top 10 finalist in the Vukani Awards which is an African Fashion Platform that gives young designers a chance to break into the fashion world. I won the award for the most innovative designer and overall top 3 in the fashion range during that event and went on to become a judge the following year. 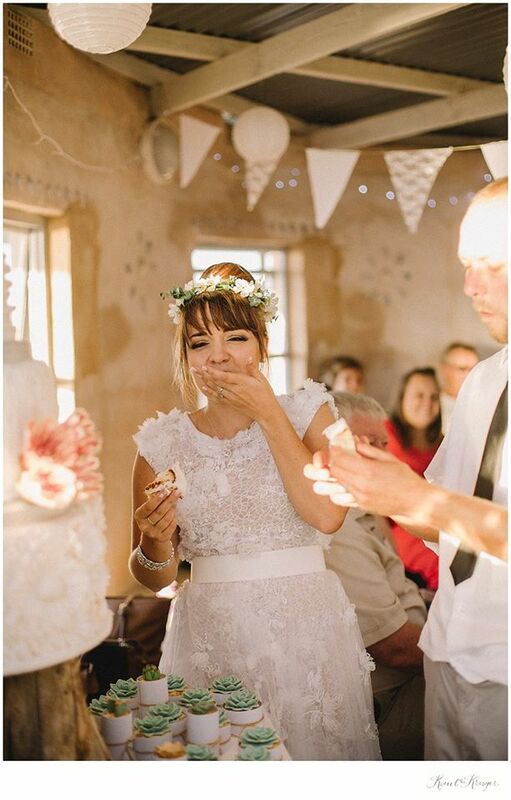 “After more than 2 years of working in Stellenbosch, Rudi and I tied the knot. During that time he had lived in Pringle Bay and started his business there. It was going to well to move away, so he convinced me to move to Pringle Bay. “I was initially against the idea of moving to such a small coastal town – having had dreams about living in New York while studying…hahaha! 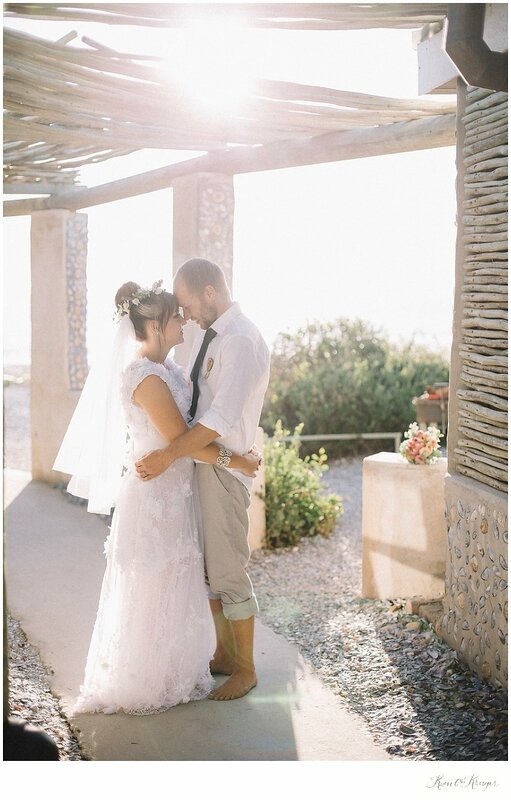 We gave Pringle Bay a chance and I continued working privately as a freelance designer. “When I think back now I can not imagine not wanting to move to this beautiful little piece of heaven. It reminds me of the small town where I grew up. Where parents walk their kids to school and kids drive around the neighborhood on their bikes. Added bonus I get to walk the dogs to the beach every day! And this is where the story of Hallo Jane starts… check out our next blog post to read all about the origin of Hallo Jane. Newer Post Hallo Jane, the origin story. Older Post Introducing our newest team member!